Each year, we invite individuals and organisations to submit their eco-logical products, services, projects or initiatives under 13 environmental categories to be evaluated by a panel of highly respected and environmentally aware Judges. Finalists are invited to join an exclusive group of Green VIP’s and thought leaders at the annual Eco-Logic Awards Gala event. All finalists and guests are encouraged to dress in Glamorously Green or for the more bold and brave to dress as their Alter-Eco Ego to show how they connect with nature including :eco-warrior, eco-angel, hiker, diver, rider, on safari or any other exciting nature based activity. The Awards event begins with a lively networking session, enabling finalists and guests to meet, be inspired by and exchange ideas with other eco-logical leaders, professionals and innovators. 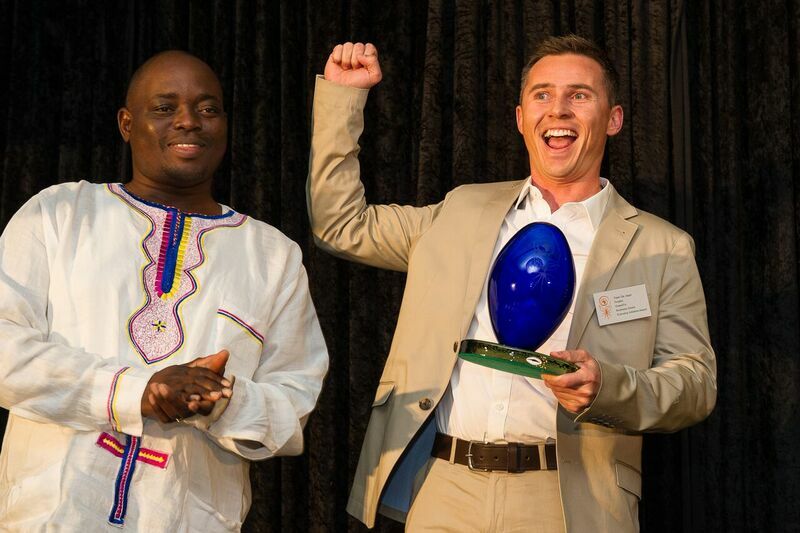 After the networking comes the formal presentation of Awards to South Africa’s top eco-champions, culminating in the announcement of the prestigious Lifetime Achievement Award winner.